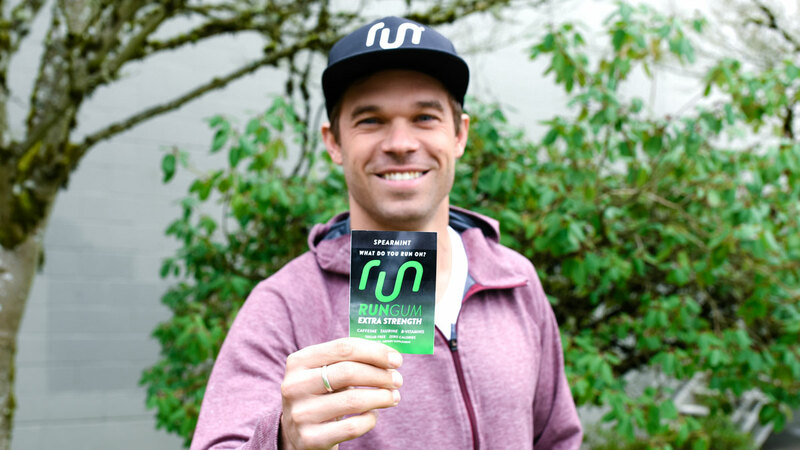 I recently had the pleasure to interview Nick Symmonds, CEO and Co-Founder of Run Gum. Nick started Run Gum towards the end of a fantastic track career where he focused on the 800 meters. He represented the US at two Olympic Games with a personal best of 1:42.95 and 5th place in the 2012 Olympic Games, and along the way won 6 National Championships and 7 NCAA Division 3 titles. He also owns a sub 4 minute mile and a 5:19 Beer mile! 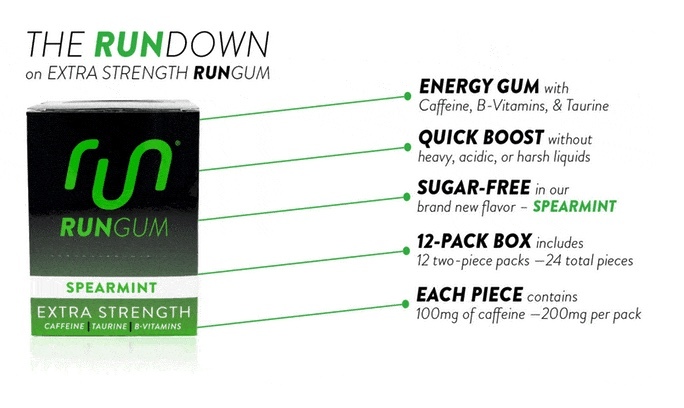 Nick is launching a Kickstarter for a new "Extra Strength" version of his caffeinated energy Run Gum this week. The Kickstarter is here. 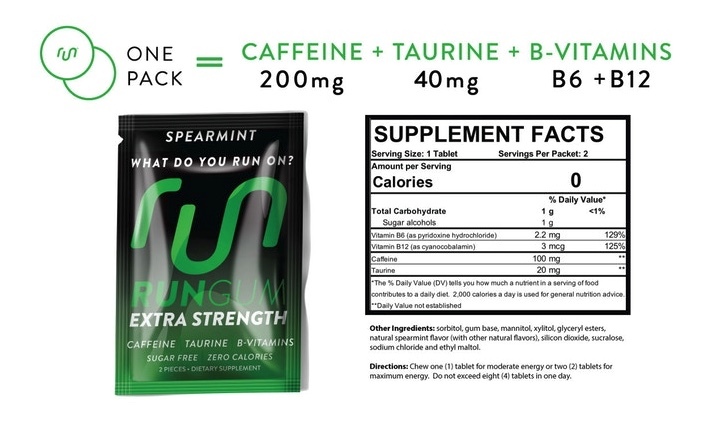 The new version will have the equivalent of the caffeine in a cup of coffee or an energy drink in each piece so about 100mg in each of the 2 pieces in a pack, double the current product's dose. Extra Strength also includes Taurine and B vitamins. 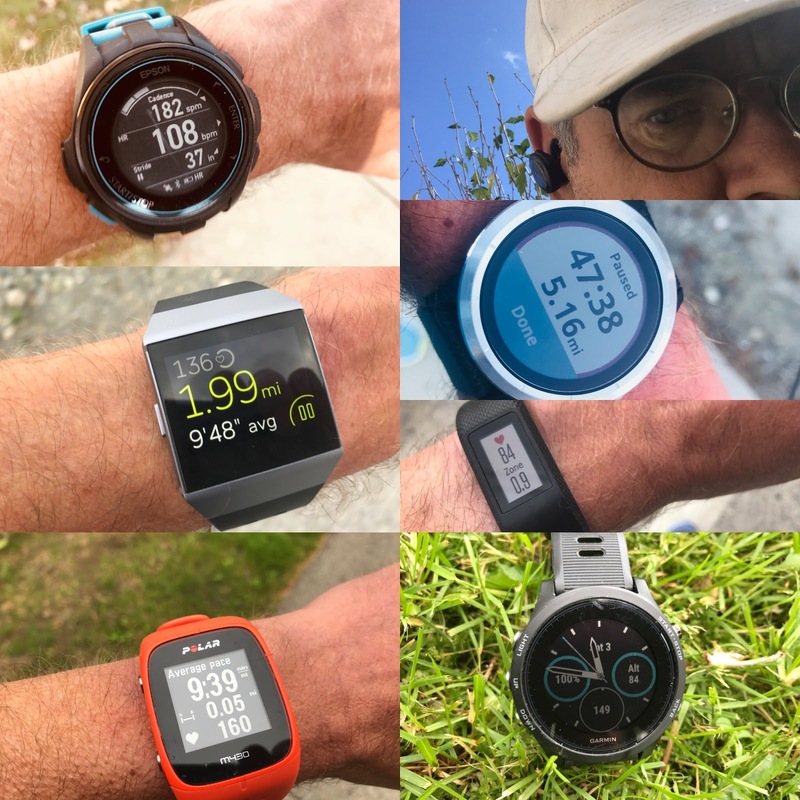 Nick is planning on using it for his marathons and mountain climbing, his latest new challenges. More on that below. "He will also leave as perhaps the most outspoken, polarizing and essential American track and field athlete of the past decade. 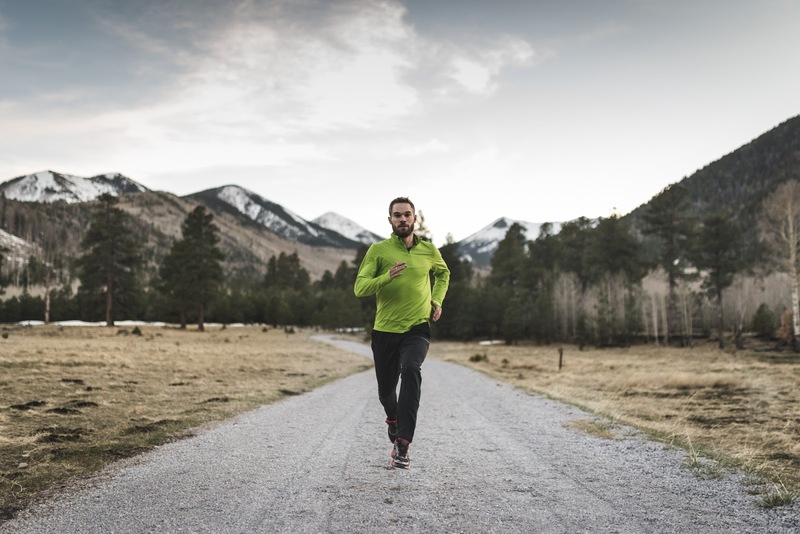 As a runner, his preferred style was to sit and kick. As an activist for athletes’ marketing rights, as well as an advocate for gay rights and gun control, he operated from the front, a loud, bold provocateur. He railed against the marketing limits of a sport dominated and restricted by shoe companies, particularly Nike. He auctioned his shoulder as advertising space, a human billboard. He refused to sign a document that seemed to force American athletes to wear Nike gear even when brushing their teeth at the 2015 world championships in Beijing, sacrificing a spot on the team"
Quite the character and dynamic presence in the track world and I was curious as to what he was up to in his "retirement". I found out he for sure is not standing still! These days Nick is CEO of RunGum, a caffeinated energy gum company he started with his former coach Sam Lapray. He is also gamely tackling the marathon, not exactly a short middle distance race like the 800! He has also taken up mountain climbing gradually reaching higher and higher elevations, last month reaching the summit of Carstensz Pyramid in Indonesia at 16,024 ft tall for a new, and I am sure not last PB as he calls it. As he is fond of saying: "If your goals don't scare you, they are not big enough." He shocked track pundits running a 30 or so seconds over 3 hours in his first marathon in Hawaii recently, his longest run ever and this on light training of about 25 miles per week. He told me he ran in the Brooks Levitate and that the cushion was great but they were heavy and got heavier when wet. Our conversation veered off into other running shoe choices, many from brands he was only just getting acquainted with as for many years he was sponsored by Brooks and Nike. 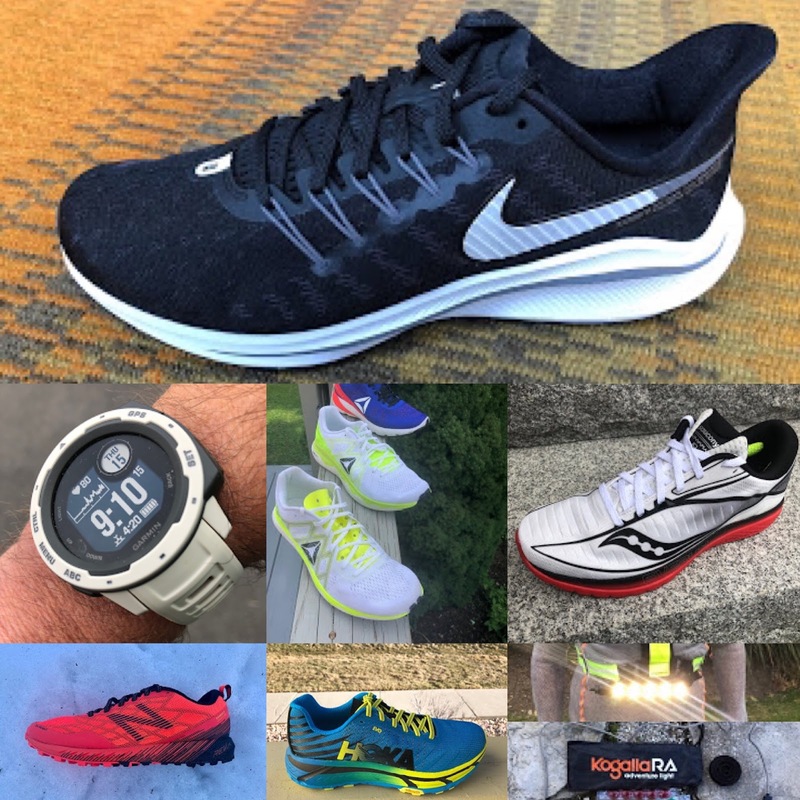 He proudly includes "Hobby Jogger" on his Instagram profile and his latest "project" is #Breaking3. 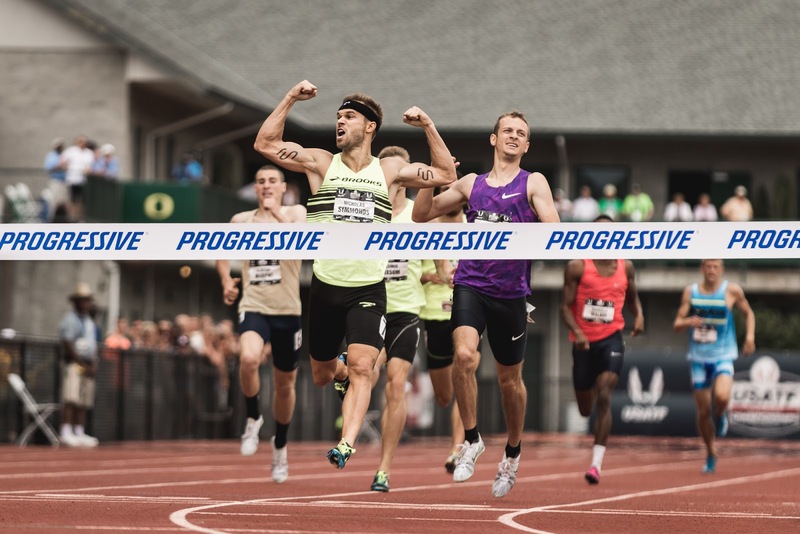 His next marathon is in Eugene this spring and he may yet again surprise. I told him I predicted 2:49. There was a bit of silence but I bet he will get there. Nick is considering participating in our Racer Stories series and we hope after Eugene when he recovers he will. What shoe did he pick? How was his pacing? 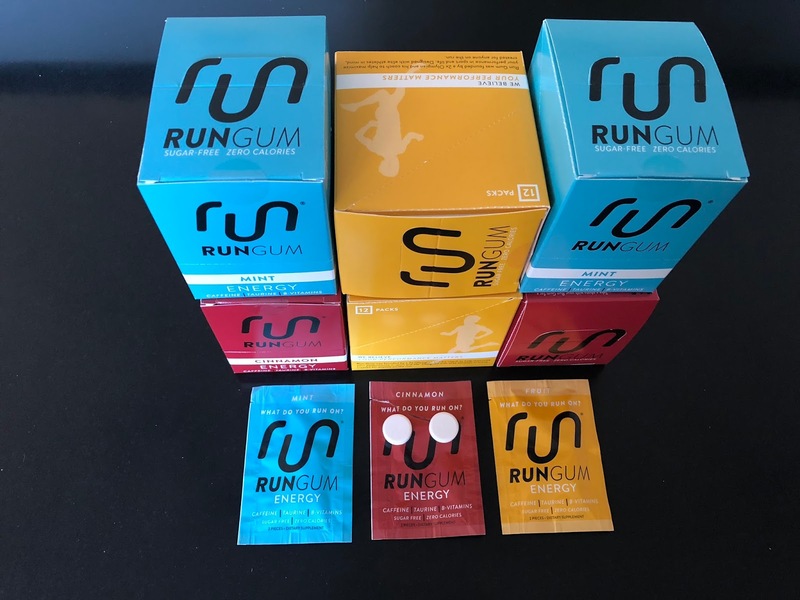 And RunGum in the mix of course! Nick's main activity these days is of course leading Run Gum. He is much more than just a name added to a brand as his college major was in bio chemistry and he has been working on the product, the science and formulations since 2014. Sales are growing rapidly, doubling every year . After a year of testing a new formulation of the original with purer synthetic caffeine and tuned ingredients is now on sale and tested by Purity Labs for 950 environmental contaminants then retested once finished for 24 heavy metals, bacteria, yeast, mold and common allergens. Run Gum is sugar free and has zero calories. 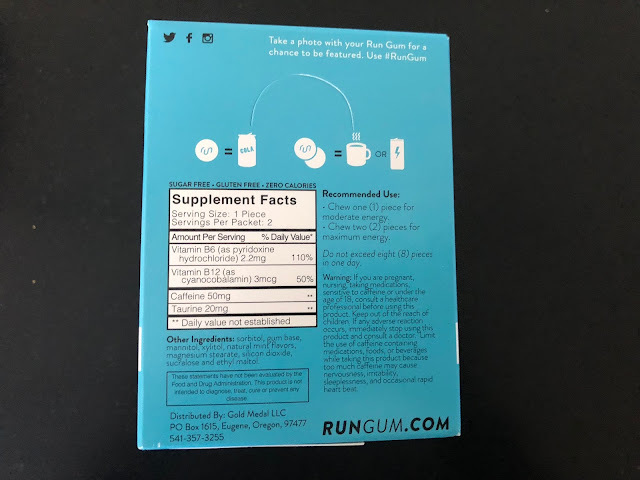 RunGum takes what we crave CAFFEINE and puts it in a convenient ,tasty gum: portable and light with each pack dosed to the size of a cup of coffee. And how much caffeine do we consume? According to this 2011 Huffington Post article US consumption is 146 billion cups of coffee per year and that is only 75% of annual caffeine consumption. RunGum compared to liquids with caffeine has the advantage of being absorbed up to 5X faster and thus is faster acting as the caffeine as it enters the body sub lingually instead of via the stomach. The gum size and format reduce cup and can (think Red Bull and Energy drinks) waste. Each box of 12 packets contains the equivalent of 12 cups of coffee or 24 sodas. In addition to caffeine RunGum contains Taurine shown, according to Nick and some studie,s to be good for cardiac health and B vitamins, which improve fat burning and metabolic processes. Nick described RunGu to me as a supplement carrier and delivery vehicle and not "enhanced gum". Each packet contains 2 gums. A single gum has 50mg of caffeine about the equivalent of a cola. Two gums contain about as much caffeine as a coffee or energy drink. There are plans afoot for up to 10 flavors and the new Extra Strength is in a new Spearmint flavor. How did I use and plan to use RunGum? mid day on the go or while tired driving and I often drive cross country. for longer races and for later miles I will carry a package to replace the need to rely on caffeinated gels. While not entirely conclusive and somewhat a mystery, and potentially most effective for light or non daily caffeine users who take higher doses of caffeine before competition, more than a few studies show that caffeine in moderate doses can improve endurance sports performance. See here. The positive effect taken one hour before competition can last up for at least the time needed to complete a half marathon. Note that caffeine taken in very large doses, say the amount of more than 6 and sometimes many more mugs of drip coffee (dependent on athlete's weight and other factors) with an hour of competition can lead to levels considered doping by sports regulations and is very unhealthy. Who could stomach that or survive the jitters! I'll stick to my RunGun! $22.50 for a 12 count box with 12 packs, 24 pieces of gum. A monthly subscription is also available.